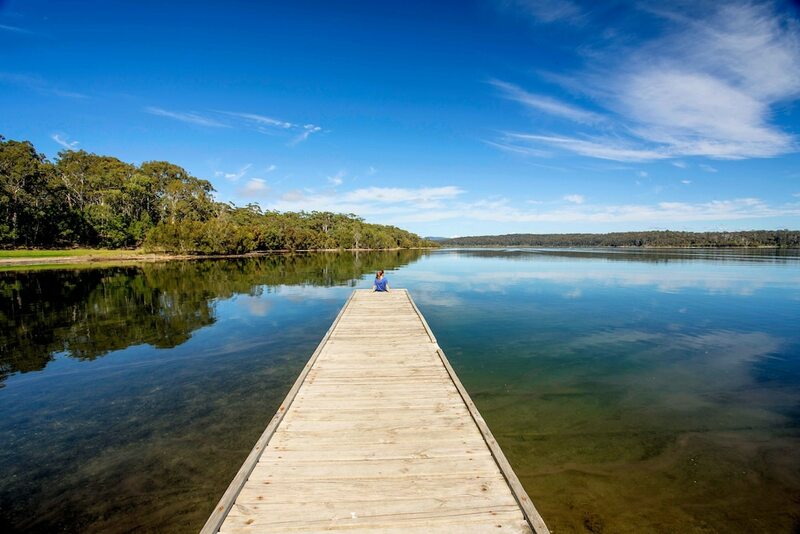 Located in Wallaga Lake, Ingenia Holidays Ocean Lake is within a 15-minute walk of Camel Rock and Camel Rock Beach. This campground is 15.3 mi (24.6 km) from Narooma Beach and 30.8 mi (49.5 km) from Tathra Beach. Make yourself at home in one of the 22 air-conditioned rooms featuring kitchenettes with refrigerators and microwaves. Flat-screen televisions are provided for your entertainment. Take advantage of recreation opportunities such as an outdoor tennis court, or other amenities including a picnic area and barbecue grills.